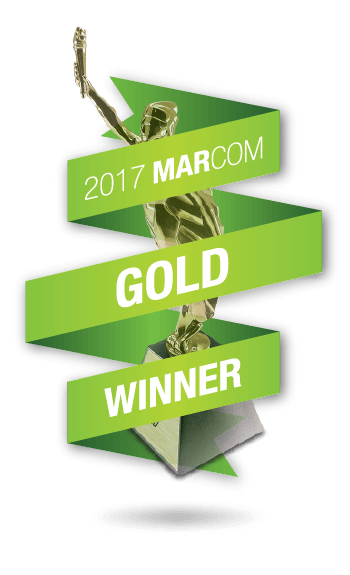 Market3 won a gold medal in the 2017 MarCom International Awards! A MarCom award is a major design award for print advertising campaigns. Out of 6,000 entries worldwide, Market3 was the only company in South Jersey to bring home the award. 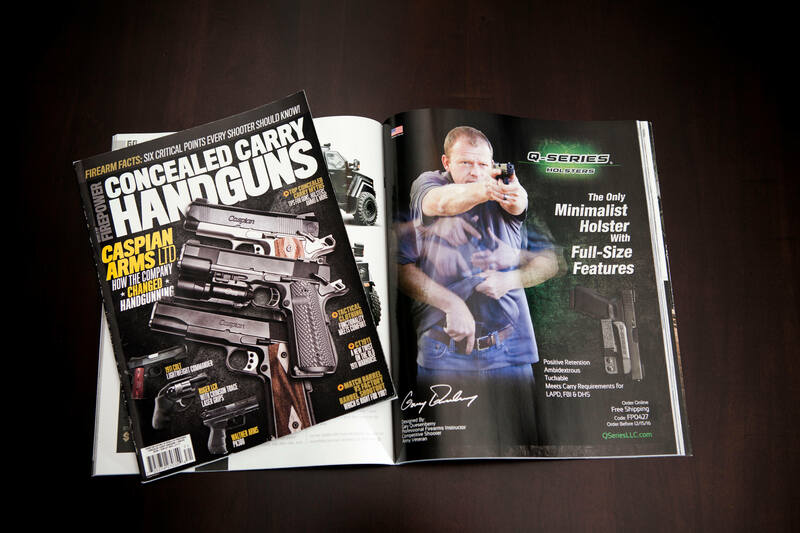 Our award-winning campaign consisted of magazine ads, product sales sheets, and other sales material for Q-Series. Q-Series LLC is a leading manufacturer and distributor of quality concealed carry holsters and add-on equipment for security conscious citizens, military professionals, and law enforcement alike. They specialize in producing secure, low-profile equipment that goes above and beyond the industry standards of performance and design. It was a pleasure for Market3 to work with Gary Quesenberry, Q-Series owner, fellow veteran, and two-time Shot Show competitor, throughout the entire campaign. “Market3 went above and beyond what I expected out of an advertising company. They took the time to get to know our company, our customers, and our product. Their commitment and professionalism comes through in every step of the process and the results are amazing! Market3 has a customer for life in Q-Series.” – Quesenberry. This project was multi-faceted. Market3 completed the marketing consulting, custom photography of all action shots and product imagery, and design work that went into the campaign. “This campaign award is particularly sweet for us as we are mostly known for our web work. Even though we do a lot of print advertising and marketing, most people don’t think of us that way so recognition at this level is very appreciated,” said Robert Harrington, lead designer and creative director of the Q-Series campaign. Market3 would like to give a huge thank you to Q-Series LLC for hiring us, and our entire team for pulling off such an amazing campaign.